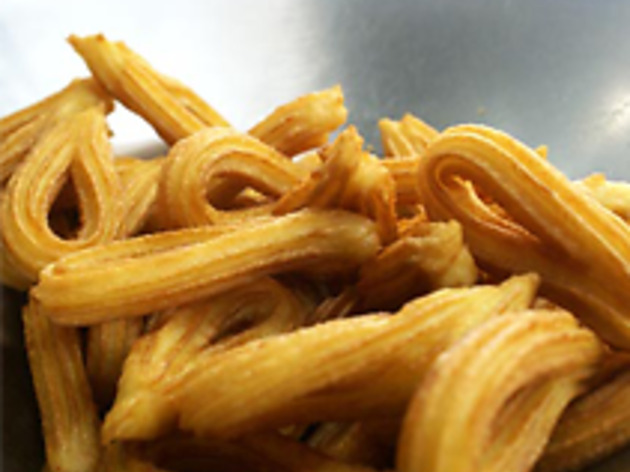 More than 50 years making churros have given this Eixample churrería (with a little sister on Carrer Fabra i Puig) a level of know-how few can match. 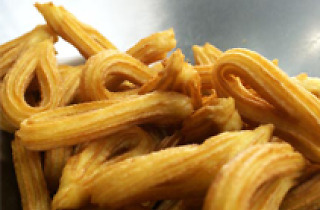 The owner, Mario, who for many years made and sold churros in Madrid, complains that the people of Barcelona don’t appreciate the virtues of these marvellous products: the churros at San Román are hand-made and fried in groundnut oil. At weekends and on public holidays they also make porras – the churro’s thicker, softer cousin – and, at around 1pm, deep-fried salt cod fritters (bunyols de bacallà).